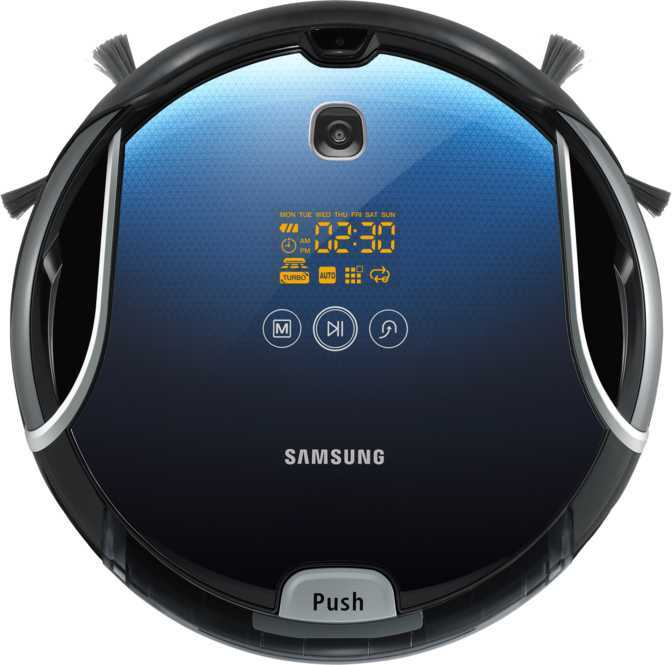 Robotic vacuum cleaners or robovacs are autonomous vacuum cleaners that first appeared on the market in the late 90s. 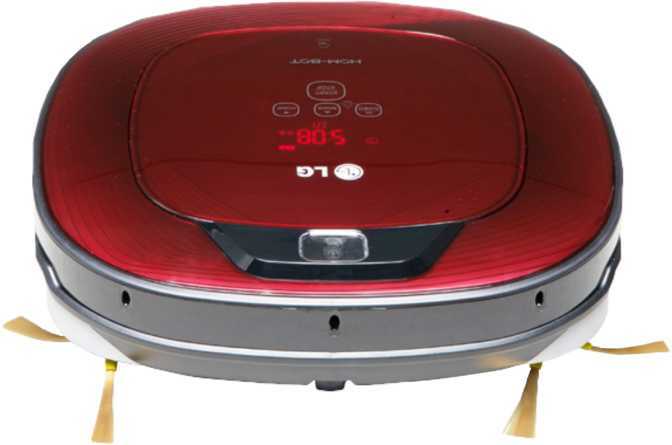 Robotic vacuum have a cleaning system that operates on the basis of intelligent programming. Most of the vacuum cleaners are not just robotic vacuum cleaners because they also come with other cleaning capacities, such as mopping and UV sterilization. The first robotic vacuum cleaner to appear on the market was Trilobite produced by Electrolux in 90s. Roomba is another popular example of robovac launched by iRobot in 2002. 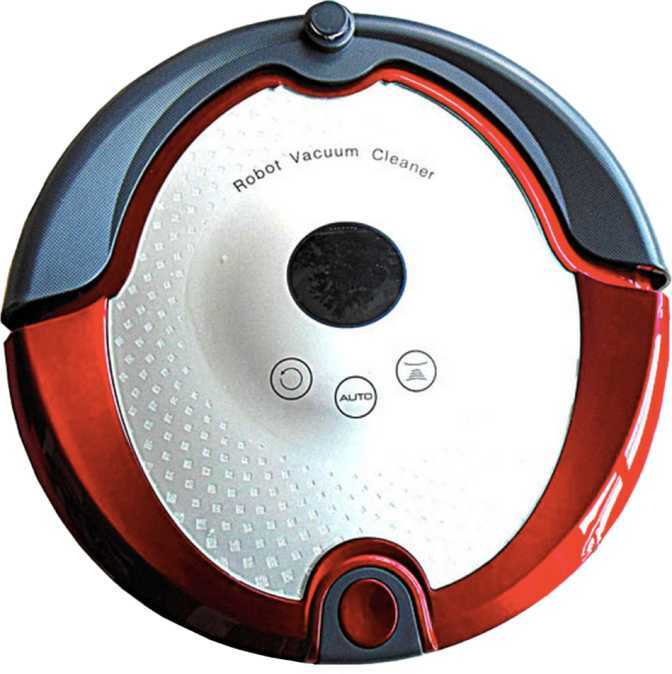 Robotic vacuum cleaners have the shape of a circular disc and are equipped with ultrasonic sensors for detecting dirt, pet hair and other debris found on floors. But they work best especially for hard surface floors. They provide efficient cleaning by collecting tough dirt pieces in a time-saving manner with the help of rotating and edge brushes. 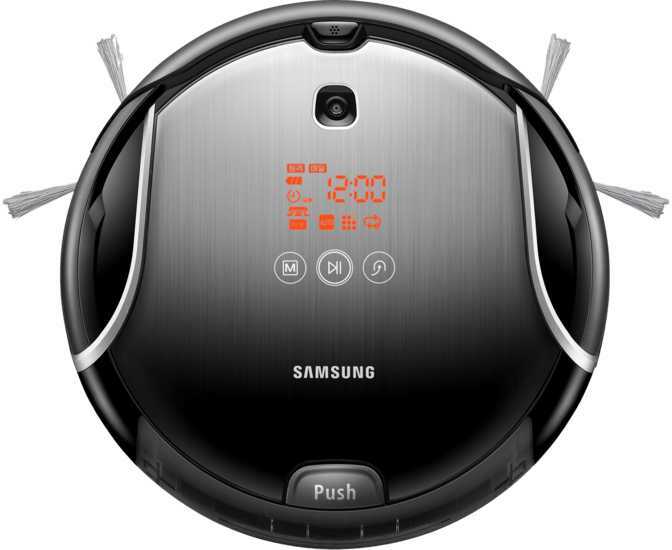 If you are looking forward to buy the best robot vacuum cleaner on the market, you must consider its most important properties. Most of the robotic vacuum cleaners have a circular shape with the diameter size of a car's steering wheel and the height close to that of a mug. Smaller vacuum cleaners, like the Dyson 360 Eye which has a diameter of only 9.5", are useful to thoroughly clean small and tight spaces. 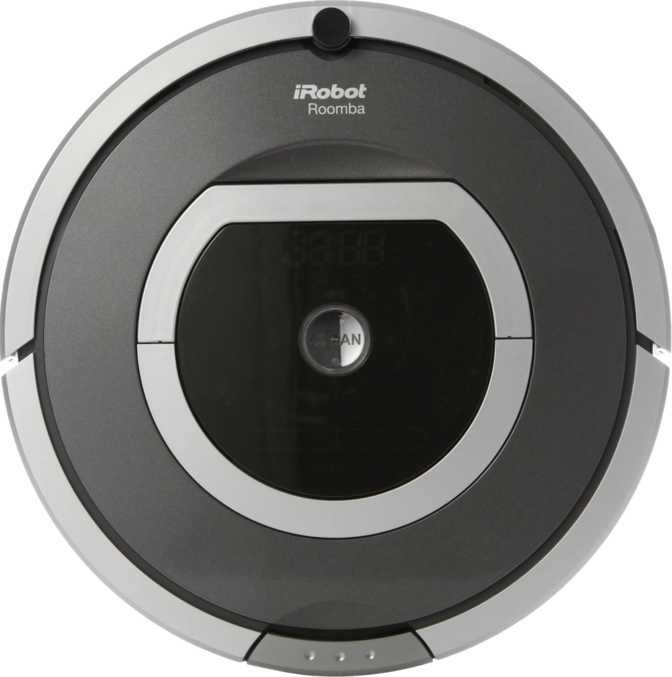 Larger ones come with a larger dustbin, so you don’t have to empty them too often, like in the case of the iRobot Roomba 572 Pet Series which has a diameter of 14". The average dustbin capacity of a robotic vacuum cleaner is 0.53 liters. If you have a spacious home, it is recommended that you buy the one with larger capacity. Air filtration is the best part about robotic vacuums. The vacuum cleaners have HEPA Filter (or High-Efficiency Particulate Air Filter) which can remove 99.97% of air particles that are greater than 0.3 micrometers in size. You will truly appreciate the filtration system for its convenience in use. You will, of course, need to clean the filters; but all you need to do is just tap on the side when the bin is evacuated. High-end robotic vacuum cleaners are often equipped with double air filters to ensure that the dust particles don’t fall over creating a mess on the floor when the vacuum moves around your room. Autonomous robotic vacuum cleaners are powered with the latest technology which gives you a cleaning that is smart, efficient and reliable. 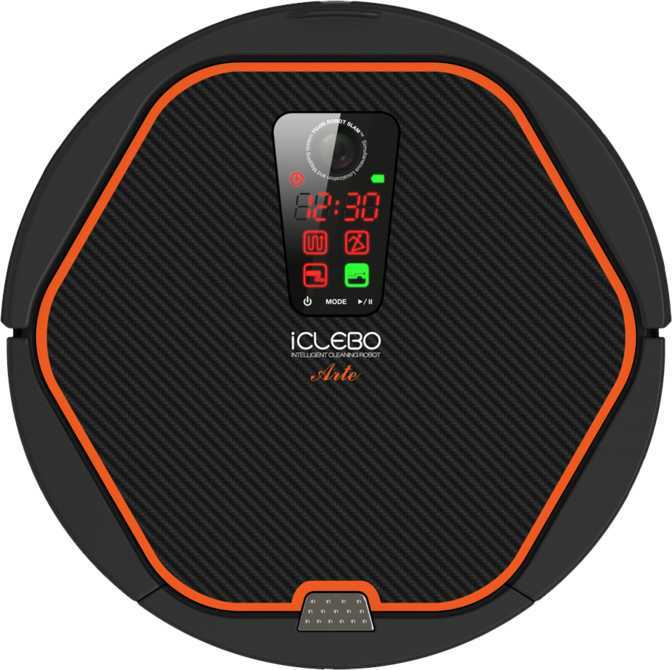 Turbo Fan Motor, HEPA Filter, Ultrasound Sensors, Powerful Suction created by Rotating and Edge Brush & Different Cleaning Modes are technologically rich elements used in robot cleaners to enable efficient cleaning of your carpeted and hard-surface floors. Turbo Fan Motor: Turbo Fan Motor attached to the system for creating tremendous airflow to run at 14,000 RPM helps to accelerate multiple aspects of a perfect vacuuming like sweeping, catching and suction in the most efficient and speedy way. HEPA Filter: A HEPA filter helps to catch fine dust effectively as it has the advantage of being washed for many times to ensure clean exhaust air every time you use the system. Rotating Brush: A rotating brush consists of rake brush and soft brush intertwined together in the middle to pick up the dirt swept up by side brushes eventually leaving your floor super clean and polished. Edge Brush: The function of the edge brush is to sweep the dirt from sideways to front of the machine so that the rotating brush in the middle can pick them up. Suction Power: Their suction power is extremely dynamic because of the unique brush roll design enabling to pick up pet hair, dust, dirt or any debris out of your floor. For tight corners and edges, dual spinning edge brushes help to remove dirt from those challenging areas ensuring excellent coverage of your room. Ultrasound sensors: The robotic vacuums possess a unique obstacle avoidance system where the ultrasound sensors help to move around your room by avoiding any kind of obstacles that might appear on the way. i. Automatic Mode – The term is self-explanatory. It automatically cleans your entire floor. iii. Spot Mode – It thoroughly cleans a specific spot, usually around 1m in diameter. 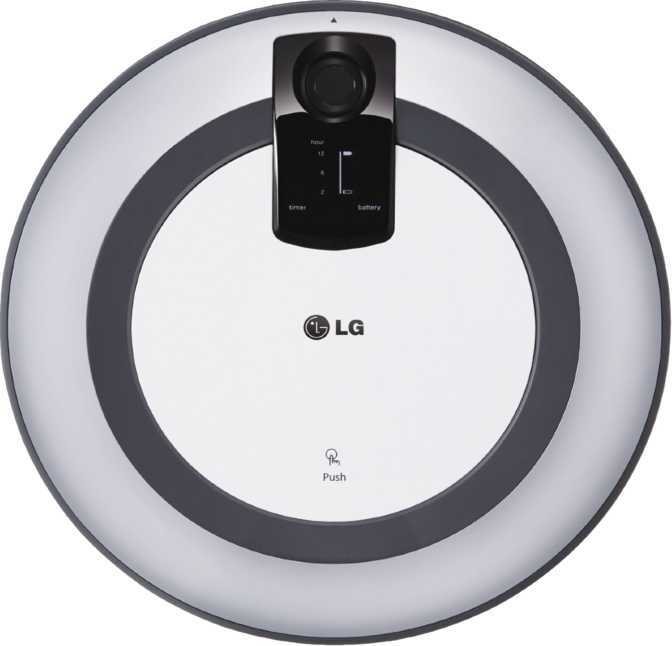 Some robotic vacuum cleaners can clean areas of up to 4m in diameter with this cleaning mode. iv. Bigger Spot Mode – It does much like spot mode, except for the spot size which is 2-4m in diameter. v. Plasmacluster Shower Mode - It releases plasmacluster ions at a stationary mode. Independent, Efficient & Quick Cleaning: The best advantage of automatic vacuum cleaners is their capability to clean floors independently without needing your presence. Since it is time-saving, the system is highly appreciated by people as their life is packed with tight schedules these days. Since the robot will perform cleaning on your behalf, you get enough time for other important tasks like relaxing, playing with kids, working or just anything! The vacuuming speed, which is 0.27 m/s on average, saves your time, scheduling feature gives you a sense of convenience and self-charging docking system makes your life way too easier by not needing you to put any effort after cleaning is done when recharging is needed. 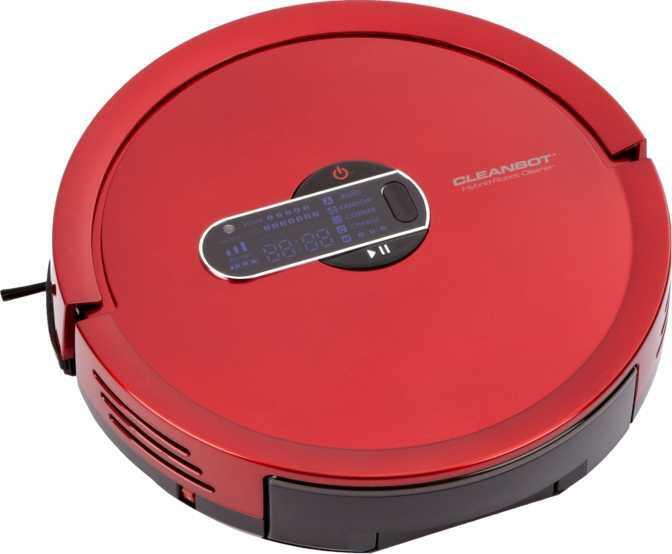 Robotic vacuum cleaners run through onboard rechargeable batteries. Different cleaners have batteries of different lifespan and capacities depending upon their types and sizes. The average capacity of battery is 2000 mAh. 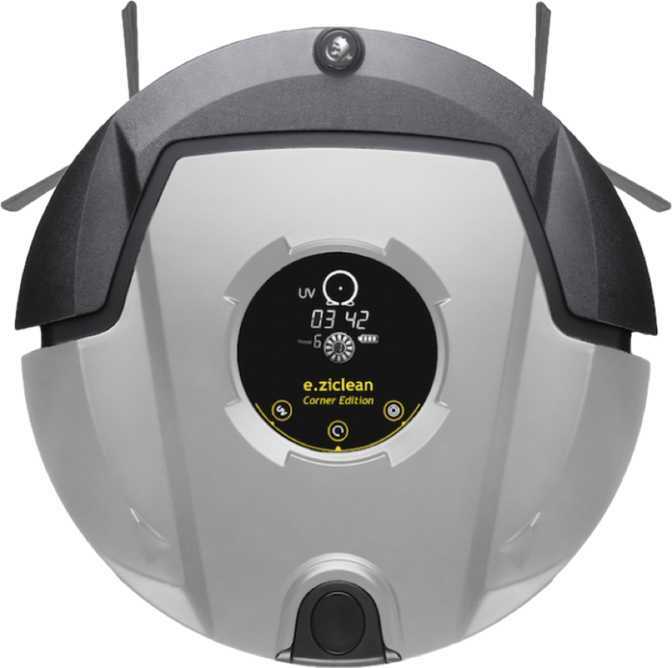 The good thing about robotic vacuum cleaners most people love is the ability to recharge itself by returning to self-recharging system when power needs to be refilled into the system. On an average, robotic cleaners take around 5 hours for full recharge. Automatic room cleaners are accompanied by accessories like remote control and smartphone app for you to control the system with ease and convenience. Remote Control: Remote control helps you to adjust the settings before you actually start the cleaning process. If you want, you can also alter the setting at the time of vacuuming. Smartphone app: Smartphone app allows you to control your robotic vacuum manually with just a couple of taps on your smartphone. 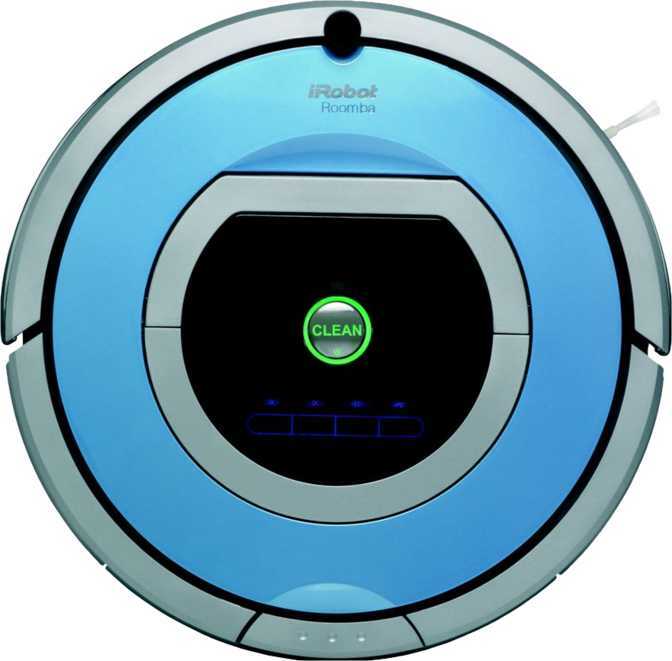 Some robotic vacuum cleaners like Botvac can be controlled through both Apple and Android smartphones once you have the app installed and Wi-Fi connected. It’s pretty cool that you can easily clean floors from your comfortable space by simply tapping on your smartphone, isn’t it?